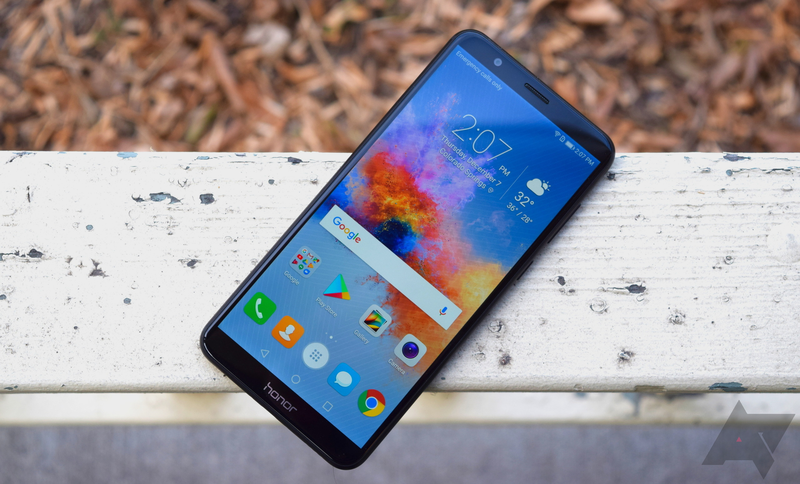 When it launched, one of the biggest disappointments with the Honor 7X was that it shipped with Nougat out of the box. Not too long ago, however, Honor put out a call for beta testers to get the first glimpse of Oreo and EMUI 8 on the budget device, and now the time has come for that beta to start rolling out. We'd like to thank everyone that has chosen to participate in our newest FUT trial for the Android O. The update will be releasing tomorrow March 15! Go to "Settings" and scroll to "System"
Hit "Check for Updates" option, if no update apears select top right menu option (looks like three dots) and hit "Download latest full package"
Thanks again for everyone that has participated in this release. We are looking forward to hearing all the feedback!" The best phone that you can buy for $199 (in the U.S.) is about to get better. EMUI 8 brings a lot of nice changes and improvements to Huawei's Android skin. I obviously enlisted my unit in this beta program, so I am excited to get the update.